Experience a destination unlike any other at Illinois’ only hotel on the shore of Lake Michigan. Tucked away into a scenic state park, Illinois Beach Hotel offers guests a true escape into nature, just forty minutes north of Chicago. Add additional value to your lakeside getaway with our B&B package for two. 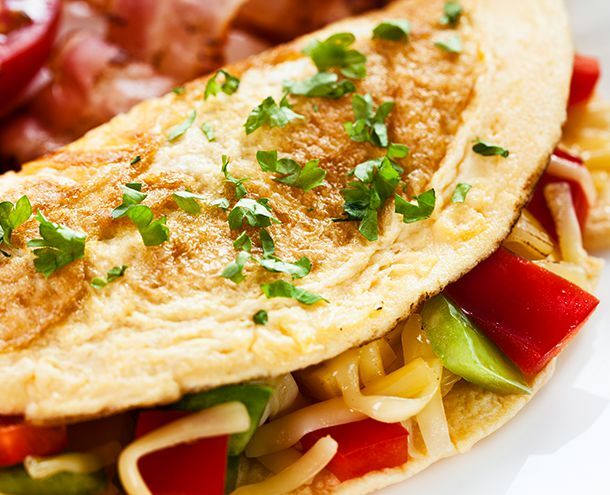 Rest comfortably in a standard double guest room and enjoy breakfast with a view in our onsite restaurant. 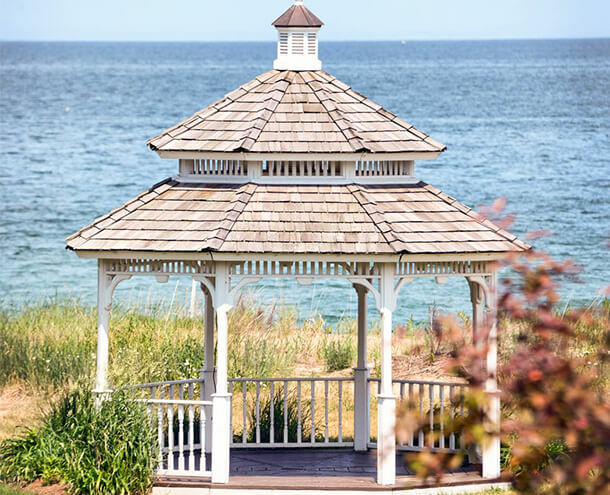 As one of Chicago’s top wedding venues, Illinois Beach Hotel lives up to its reputation with stunning beachfront ceremonies and gorgeous receptions all year long. Celebrate your special day in a setting as unique as each radiant bride herself. 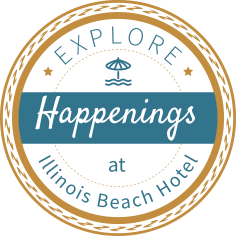 Whether you’re here with coworkers for a business retreat or traveling for an unforgettable celebration, Illinois Beach Hotel offers affordable accommodations to meet your needs. Treat yourself to succulent steaks, tasty seafood dishes, and breathtaking views at our Lakeside Restaurant. Then top off your evening with a refreshing nightcap at the Sandpiper Lounge. Located on the sandy shoreline of Lake Michigan, less than an hour from both Chicago and Milwaukee, our Illinois hotel is the ideal destination for anyone seeking that perfect balance of seclusion and community.